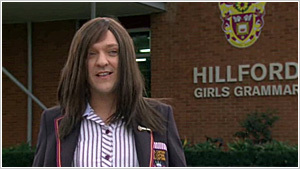 Ja'mie and the prefects perform a controversial dance at the Hillford Girls assembly. 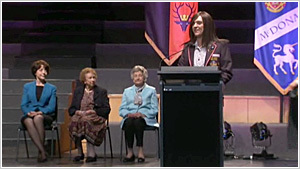 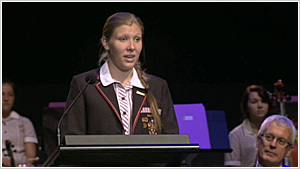 Ja'mie learns the winner of The Hillford Medal will be immortalised in a statue and meets Mitchell, a young rugby player from Kelton Boys. 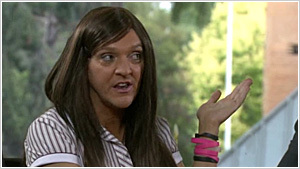 After debating sexting etiquette with her friends, Ja'mie practises her school dance. 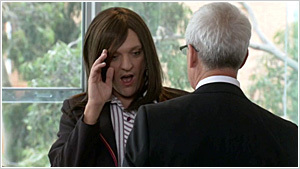 Her quest for Mitchell's heart continues with a private dance lesson that ends less than favourably for Ja'mie. 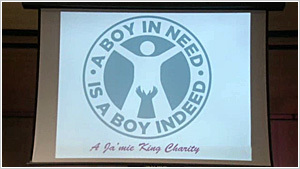 To boost her charity cred Ja'mie convinces her parents to take in Kwami, an African boy from Western Sydney. 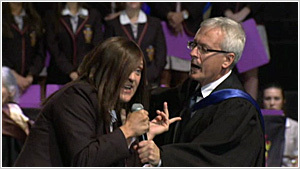 That night it's time for the big prefect party but an emotional moment sees Ja'mie seek solace in Mitchell's arms. 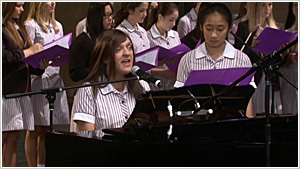 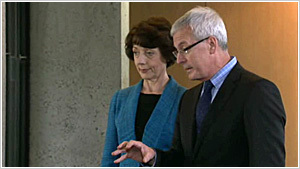 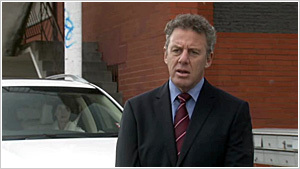 Ja'mie's love for Mitchell is challenged by one of her friends, resulting in an epic playground battle. 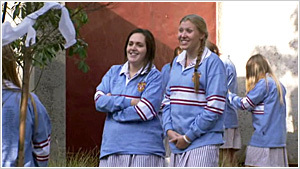 An emotional Ja'mie seeks advice from her BFF Cody and both agree a BIG change will do her good. 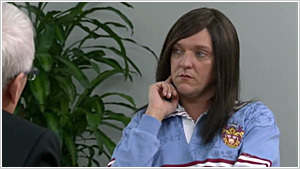 Ja'mie is on a high after debuting her makeover but that mood is soon sullied after a heated meeting with her parents and school staff. 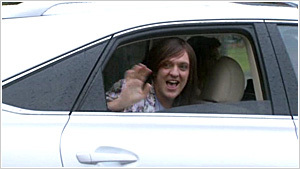 After an emotional rollercoaster week Ja'mie learns news that turns her life upside down.